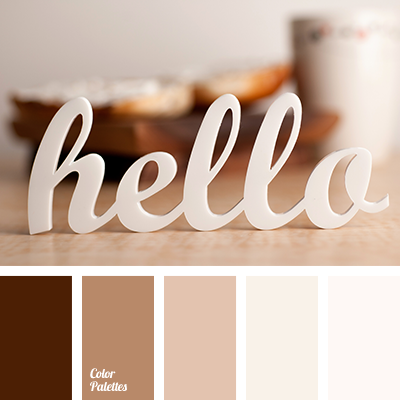 Fresh airy palette that consists of natural, native tones. 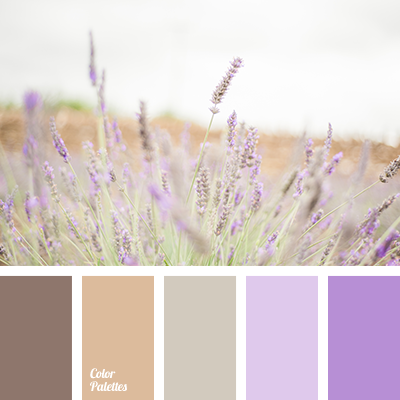 Lilac shades are amazingly refreshed by the colors of mocha, cocoa and light sand. 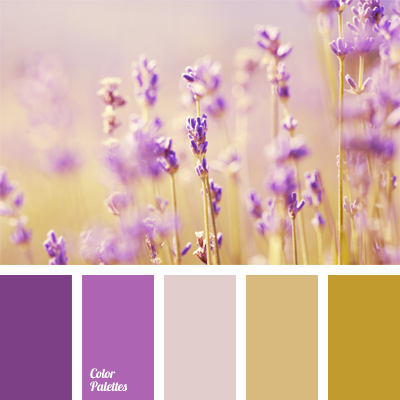 Decoration of a living in pastel shades with the addition of lilac create a hassle-free and teasing mood like in a childhood. 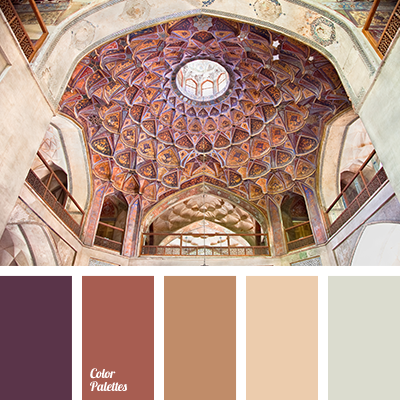 Such a smooth color transitions will look nice in a summer day ensemble. 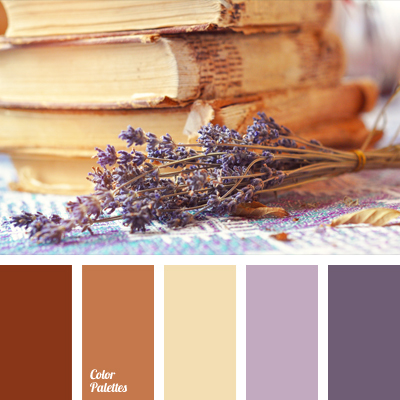 brown, cocoa, color of lavender, color of mocha, light sand, lilac.